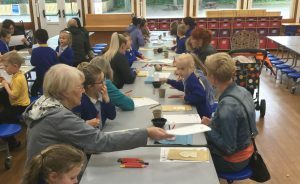 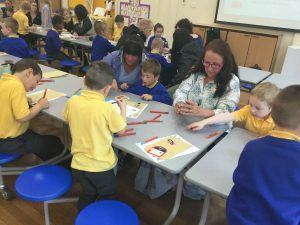 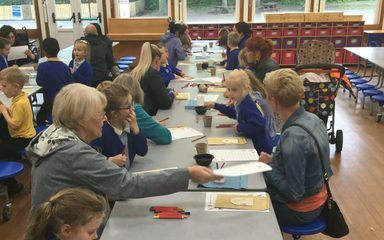 A big thank you to all those families who came along to work with the children from year 1 or their creative inspire session. 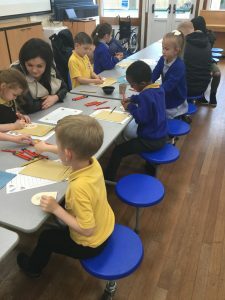 After looking at the Threshold sculpture by Lulu Quinn, Mrs Robinson continued the theme of doorways with the children. 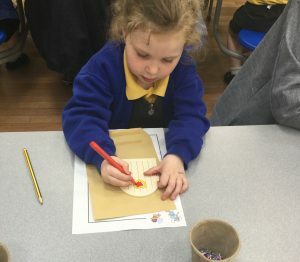 Each child decorated their own magical doorway and wrote a letter to a fairy.